There are many fine trout streams just minutes from Vail, with healthy trout populations and wonderful access to wade or float. Try your hand at a fishing float trip or a walk & wade guided trip.Check out our Orvis Fly fishing School or one of our kids or women's programs. 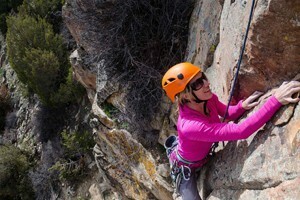 Be it: fishing, horseback riding, camping or hunting, we do it, love it, teach it everyday! Join us for a an hour or a few days. Seek trophy trout in the Vail and Beaver Creek area of Colorado when coming to this part of the Rockies on a special vacation. Fly fishing is truly world class, with plenty of access to terrific spots to spend the day or evening. Early summer and fall are best for finding record catches but you’ll find lots of fish year round. This creek runs right through Vail and flows into the Eagle River, finally emptying into the Colorado River further along. Even though a small stream, you’ll find large trout here, such as 14 to 18 inch rainbow, brown and cutthroat. 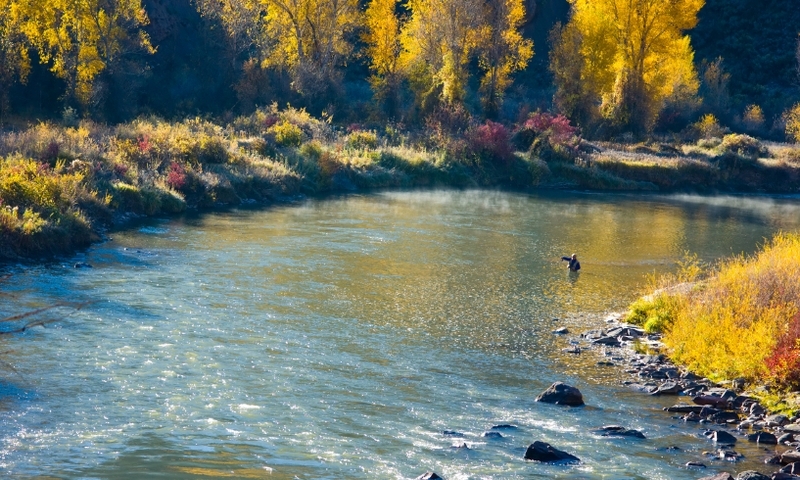 Gore Creek is a Gold Medal stream, with a high percentage of angling success. Flowing through Eagle, Wolcott and Minturn, Colorado, the Eagle River ends at the confluence with the Colorado River at Dotsero. 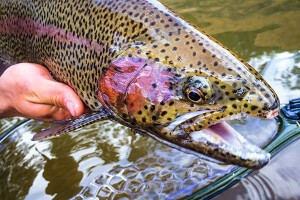 You can fish all year on the Eagle and plan on finding plenty of brookies, browns and rainbows. Stay above Wolcott for the best fishing. This river joins the Eagle River at Dotsero and continues through the Glenwood Canyon to the Gulf of Mexico. 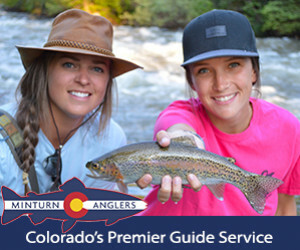 But you can fish with streamers and 20 inchers in the Vail area to hook your trophy catch.